The Qapital team is based in Stockholm and New York. 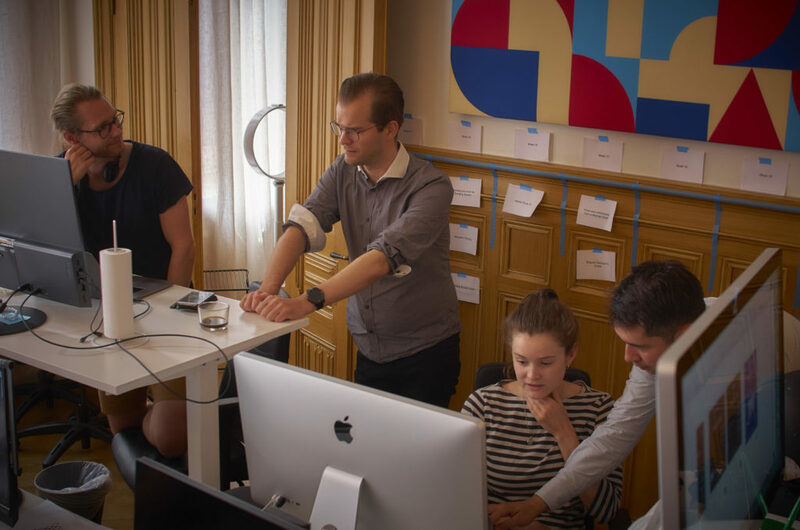 We’re a great bunch of people made up of experienced developers and interaction designers, sharp ex-journalists, brilliant stand-up comedians and savvy ex-bankers, and we all want to learn and develop while building a great company. We build with vision and validate with user feedback because we believe it’s the best way to make things people really love. Are you with us?